After growing older and having kids, my love for Friday was overtaken by my love of Saturday. It is an amazing day. A day where it is not frowned upon to drink beer before noon. A day where showering is optional. A day that can be spent in a swimsuit and not even have sandles on your feet. I can devote all its time to homebrewing beer, smoking BBQ, hanging out with friends and family, and enjoying a few beers. And currently, my beer of choice is Surly Xtra-Citra. 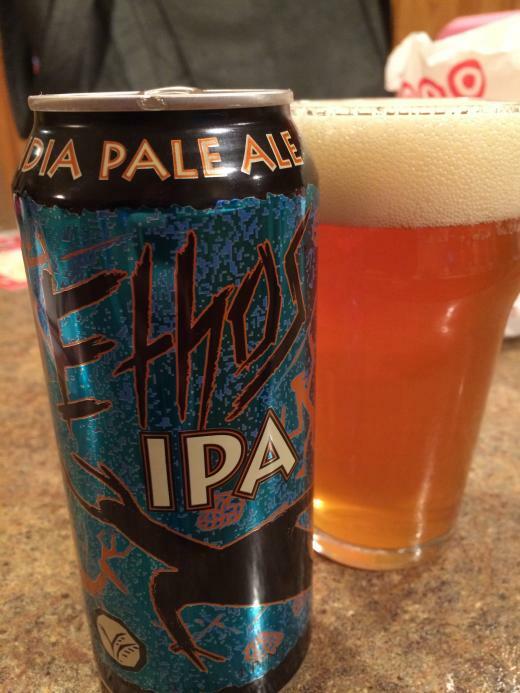 Xtra-Citra, a super hoppy session Pale Ale brewed by Surly with an ABV of 4.5%, costs under 13 bucks for a 12-pack. These hot summer days require beer. A nice sessionable beer. 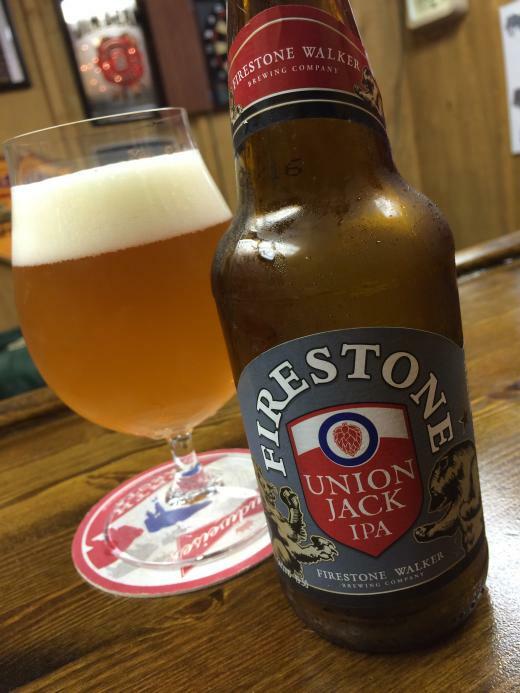 One that provides enough citrus and fruity hop flavor that complements the 90 degree Saturdays in July. It has been my go-to ever since Surly released it in 12-packs of 12 ounce cans earlier this year. Now that I am older and wiser, I don't like getting too tipsy. 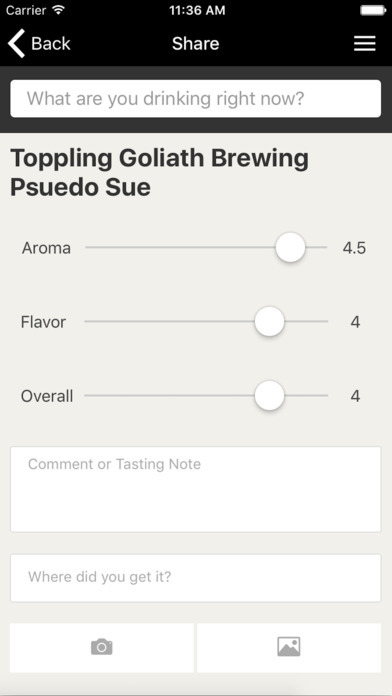 I prefer these lower ABV beers that don't get you hammered and your sobriety is easily regained with an occasional burger, brat, or pork rib from the charcoal grill. With a malt bill of 2-Row, Weyermann Acidulate, Gambrinus Honey, Simpsons Golden Naked Oats and hopped with Warrior and Citra hops, Xtra-Citra has a surprising amount of maltiness, but it is the hops that really shine. Tropical and Citrus are what this beer is all about. 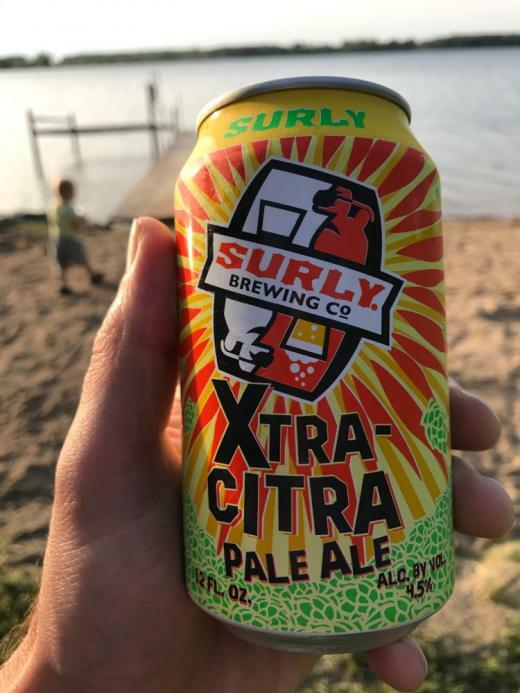 Next time you are shopping for a brew for the sandbar, BBQ, or pool-side on a hot Saturday give Surly Xtra-Citra a go. What do I buy if Xtra-Citra isn't around? 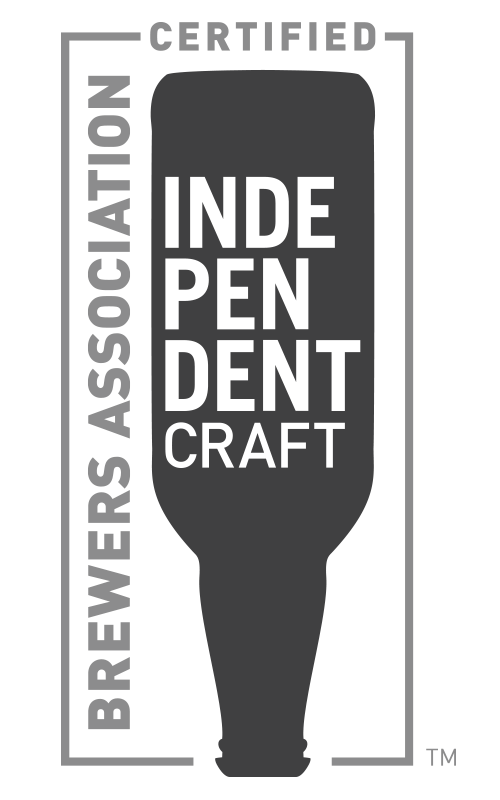 You guessed it: Founders All Day IPA.